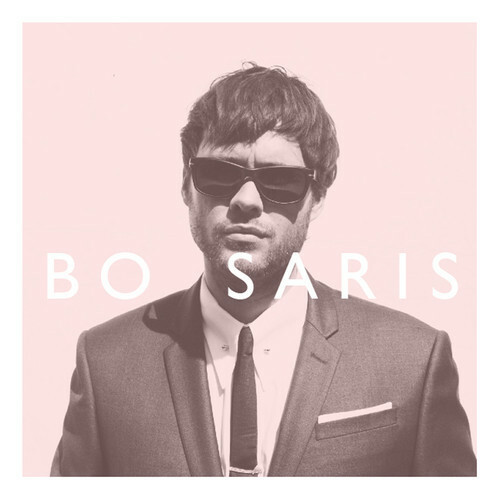 Despite starting out on the Dutch music reality show, Idols, Bo Saris isn’t your typical Nederpop singer, he’s a modern day funk and soul machine! 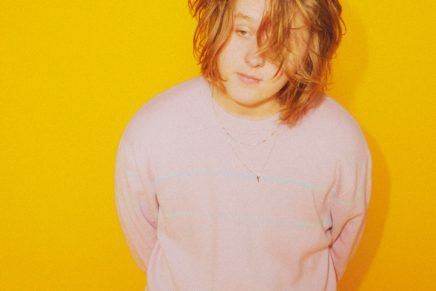 Influenced by artists like Prince and Marvin Gaye, and having grown up in a house with a jazz singing dad and a soul sister mum, it’s plain to see how Bo’s musical tastes have taken shape. He’s been remixed by Calibre, featured in Chase and Status’ new album and with his latest EP, The Addict, out this month, Bo is set to move on up! Bo’s latest EP is out now. Released on the British label Decca Records, it features three new tracks as well as remixes from American house and garage producer, Todd Edwards, and electronic duo H A R T B E E S T.
The eponymous first track starts out with slow, downbeat rhythms. 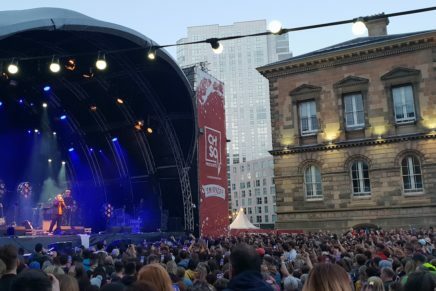 Bo’s silky voice weaves in and out between soft string arrangements and delicate percussion – with the occasional guitar solo sliced up and served during transitions. It’s the perfect song to soundtrack a slightly darker Stella Artois ad, but not so dark we venture into Streetcar territory. Think cidre, not cider. ‘Little Bit More’ is noticeably louder, with playful rhymes and a continuous piano rhythm adding a good amount of bass to the song. A violin fanfare runs between verses, while accompanying backing vocals add a lovely layer of harmony. Bo gets away with the slightly twee whistling effect because we’re immediately transported to sunnier shores. He brings that feel-good funk you want to have playing in your headphones strutting down the street on a summer’s day. ‘Cool With Me’ regales a tale of suspicion and deceit; a standard soul theme if history is anything to go by. And while the lyrics defy the song title (I don’t really think Bo is cool with it), it still has that just-right element of groove that makes even the most heartbreaking of songs completely danceable. This EP has two remixes, one by Todd Edwards, the other H A R T B E E S T. What Edwards does to ‘The Addict’ is turn it into an 80s arcade game bonanza for the ears. Bleeps, bloops and harmonious glitches ripple through the song like the soundtrack to Pac-Man, then things turn a little bit Street Fighter as the song peaks. This remix complements the original song, moving it up a decade from 70s soul vibes to 80s fun. Hartebeest’s re-mastering of ‘Little Bit More’ slows the vocals down a beat, but layers on the electro-funk. This remix uproots the original track and introduces a bit of a dubstep vibe. It successfully turns ‘Little Bit More’ from a sing along number into a club anthem. 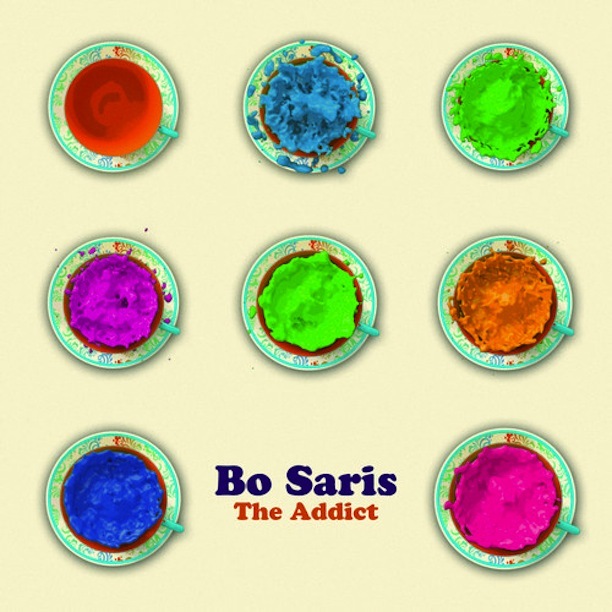 It shouldn’t take you long to fall for Bo Saris, his pure musical skill, infectious vocals and soulful lyrics are sure to do the trick. Don’t say we didn’t warn you!